Mivesa Garden Residences is a masterplanned garden community, with integrated open spaces that covers 60% of a prime 1.8 hectare property located right in the MIddle of VEterans and SAlinas Drive. 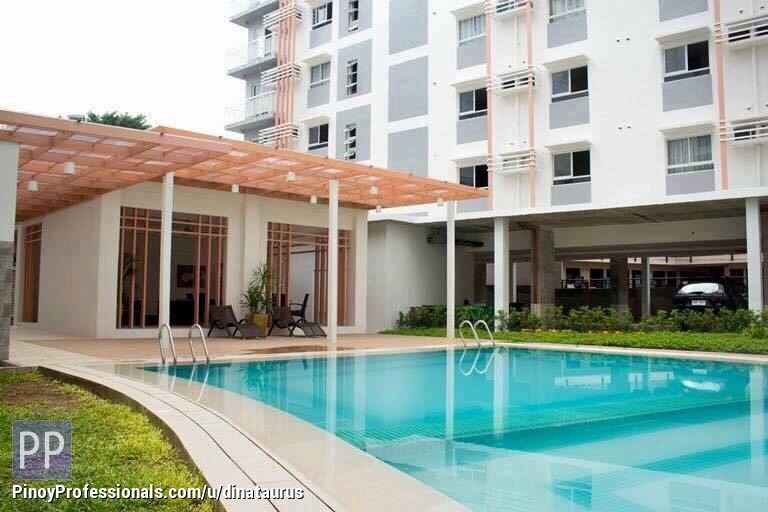 Vista Suarez Cebu Very Accessible Along The Road Gorordo Avenue Cebu City VISTA SUAREZ CEBU IS A PRE SELLING MIXED USE CONDOMINIUM located in Gorordo Avenue Cor. N. Escario St.